It wouldn’t only be bees that were affected. 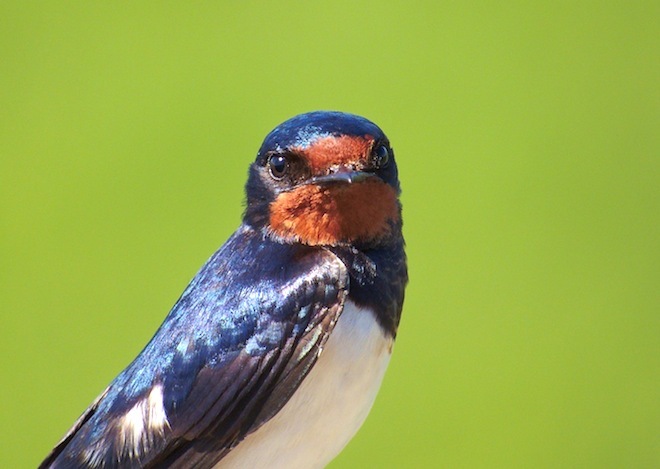 The insect population that the birds feed on predominately would also be affected. That chain of cause and effect that DOES end up with us and we need to heed this. What we are doing WILL be our own undoing in the long run.